Whether planning a small meeting or large exhibition, Arlington is the meeting and convention headquarters. With a population of over 360,000 and centrally located between Dallas and Fort Worth, Arlington boasts a newly expanded Convention Center and is just minutes from DFW International Airport. 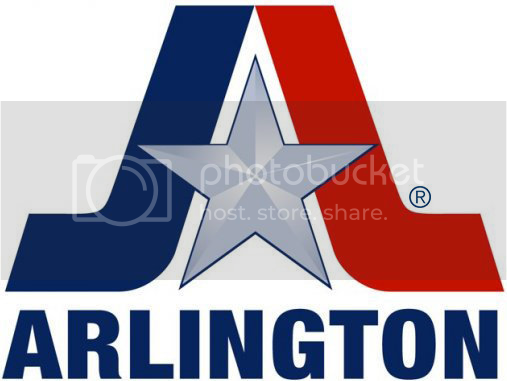 Every year, Arlington is host to more than 6 million visitors as it is the home of Six Flags Over Texas and Six Flags Hurricane Harbor, the largest water park in the great Southwest. Baseball heats up every spring at Arlington’s Globe Life Park, home of the Texas Rangers. Arlington is also the site of the Dallas Cowboys football Stadium Complex. The Cadillac Escalade, Chevy Tahoe and GMC Yukon are among the 200,000 sports utility vehicles produced annually at Arlington’s General Motors plant. Arlington has 4,221 acres of parkland, five multi-purpose recreation centers, two senior recreation centers, three softball complexes and four Municipal golf courses. Higher education is available with the University of Texas at Arlington and Tarrant County College Southeast Campus located within the city.